2017 marks the 10th anniversary of the iPhone, and we believe Apple has some exciting plans for the celebration. 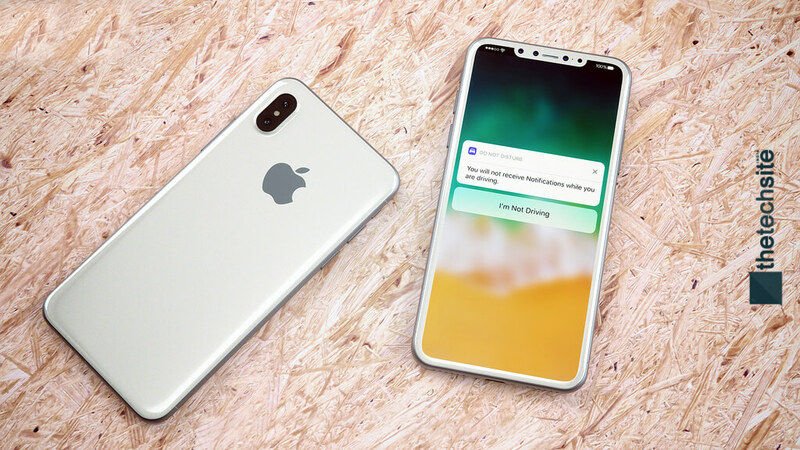 We are about a couple of months away from the launch of the iPhone 8 (or the iPhone X, or the iPhone Edition), but there already are many leaks and rumors that point towards an entirely new phone altogether. In this post, let's spare some time to entertain the most sensible leaks and rumors regarding one of the most anticipated smartphones of the year, i.e., the iPhone 8. Apple is believed to be testing many prototypes of the phone, so having final words on the design right now would be a bit too early. However, there's one thing that all the rumors and leaks point to; and that is a radical redesign. Apple is rumored to go all new with the design of the iPhone 8, and why shouldn't they. We mean, it's the 10th anniversary of the mobile phone that 'reinvented the phone.' The phone is rumored to house an edge-to-edge Full HD OLED display with 2.5D curved glass (made by Samsung), shrinking the ugly top and bottom bezels. With this, the front of the phone would look cleaner and much more futuristic, but that brings us to the physical home button. Apple would most probably implement a virtual pressure-sensitive home button underneath the display, like the Galaxy S8. But that's not the real deal. It's the Touch ID sensor which is at stake. Due to the edge-to-edge screen, the new phone might see a new placement or even complete omission of the Touch ID sensor. Rumors themselves are in for a dispute, as some of them suggest that the sensor would be embedded into the Power Button, while others said that it'd be moved to the rear of the phone. 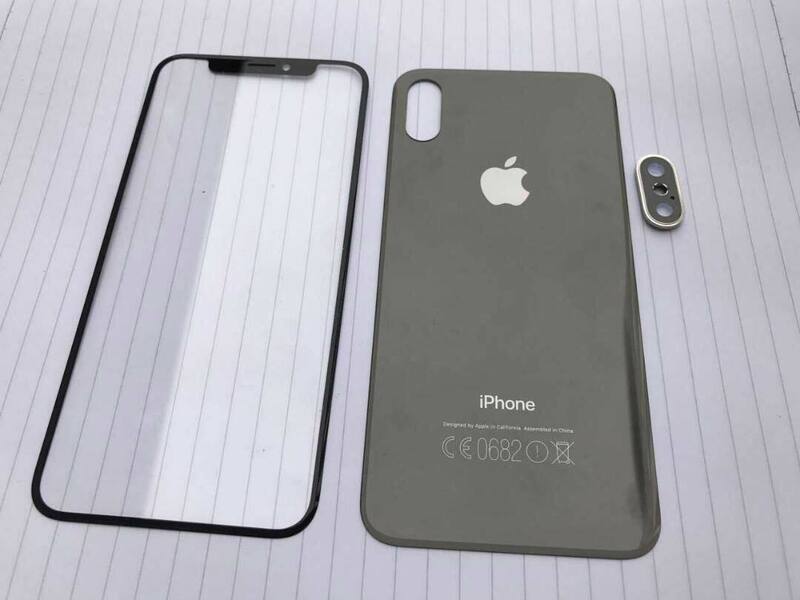 However, considering the plethora of leaked images and prototypes we've come across, the complete absence of Touch ID is highly likely, as it isn't seen anywhere at the rear of the leaked images and renders. This means Apple would find some other way to unlock the phone, probably some 3-dimensional facial recognition or iris scanning, but we doubt it all those walkarounds would be faster or more accurate than Touch ID. 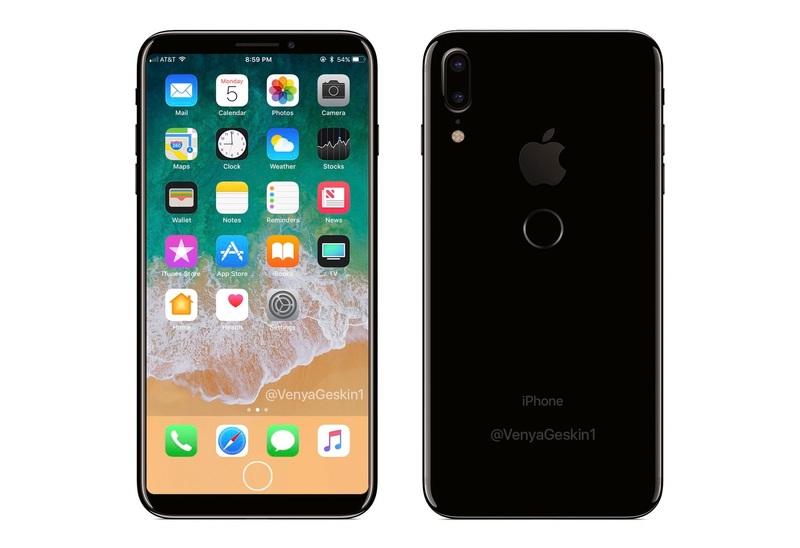 Earlier, the iPhone 8 was rumored to come with an under-display fingerprint scanner, but later it was believed that this tech would also be absent as it is very new and unpolished. So, there could be two possibilities: the Touch ID sensor might either moved somewhere else, or it might be completely removed. Next up, let's talk about the back of the new iPhone 8. The rear part of the phone would also experience a design overhaul. The rear of the phone is believed to be made up of 2.5D glass, which would allow for the implementation of wireless charging! This means a metallic rim would be sandwiched between two 2.5D glass panels. Though the glass back would cause the phone slip off nearly everything, including hands, wireless charging is a feature worth the compromise. Another significant change on the back of the phone would be that the dual camera setup would be placed vertically, unlike horizontally on the iPhone 7 Plus. We'll admit though; we have no insider on the technical details of the cameras just yet, but, we have an entirely surprising leak, that claims the implementation of a laser-assisted AR system with the dual cameras. This new setup shall help the phone with faster and more accurate focusing as well as a better depth of field effect in photographs, videos, and AR apps. It's also confirmed that the new iPhone shall include the latest internals like Apple A11 (or A10X) fusion chip, 4GB/6GB of RAM alongside 64/128/256 GB storage variants. Rest of the iPhone 7 Plus features, including water resistance, dual speakers, and no 3.5mm jack shall prevail. 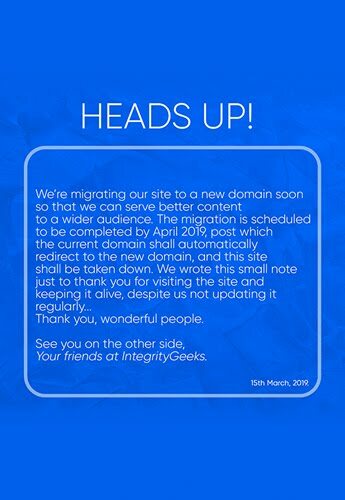 The big question that remains to be answered is that- "When does it launch?" Well, according to many reports and leakers, Apple has been facing some hurdles and roadblocks in the production of the special iPhone. Delays in supplies of display units, wireless charging parts, etc., are the reasons why the 10th Anniversary iPhone might not launch alongside the iPhone 7S series in September. We can expect a Christmas launch, as that gives Apple ample time for testing & mass production. The Price? Let's just say; it'd be expensive. Rumors claim it to be upwards of $1000 (INR 70,000), and we can back this rumor as there's going to be a lot of new tech on the phone, and we're aware of the premium Apple marks its products at. The return of 'Selling My Kidney Jokes? ', we don't know. That said, there's also the Big-G bringing its second generation Pixel devices later this year. There's also the Note 8 by Samsung which is due for launch! Actually, there are a lot of smartphones launching in the coming months. Which one are you waiting for? Would you get the Anniversary Edition iPhone over anything else? Let us know in the comments below!